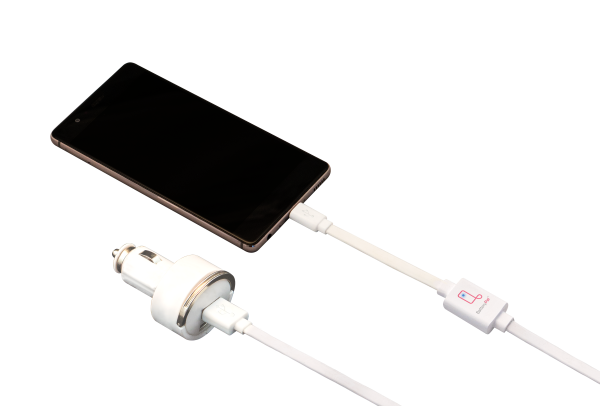 We invented a smart charging cable equipped with Bluetooth and dedicated app, which by automating charging process in safe ranges ensure optimum battery charging, thus preventing reduction of its life in subsequent cycles. Save your battery from overheating and overcharging as well as give your battery optimal charge and de-charge cycles to maintain an optimum level that increases its lifetime. Smatrphones users are struggling with the problem of decreasing battery life and shortening time of mobile device usage through subsequent charging cycles. 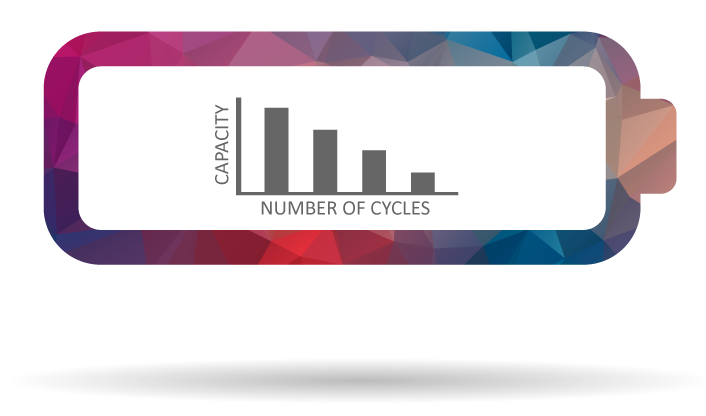 Real usage time of a mobile device that is charged in a traditional manner drops dramatically after several charging cycles, causing inconvenience and the need of more frequent charging. 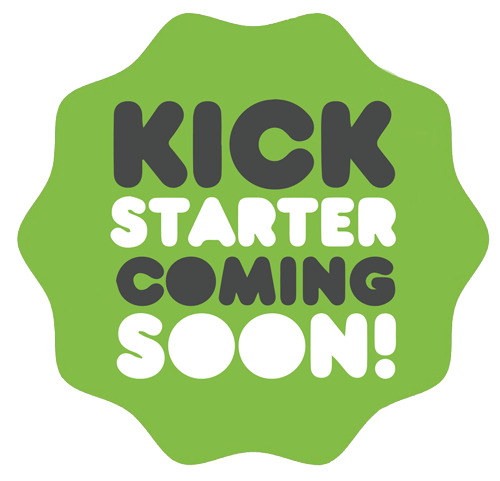 In addition, value of the device plunges at the time of its resale. 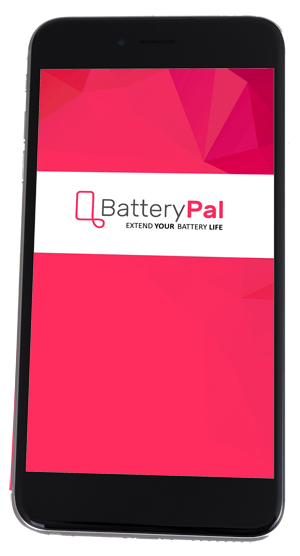 BatteryPal - the world’s most intelligent charging cable with an app to save your battery life-span. 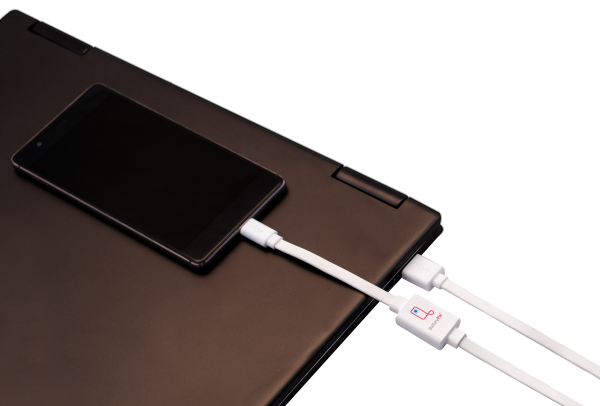 Carefully designed charging cable equipped with Bluetooth which charge your battery in healthy ranges and controls charging process without unplugging. Application used synchronically with a cable allows for flexible configuration of charging ranges and parameters to suit user’s individual needs and to ensure control over battery parameters. 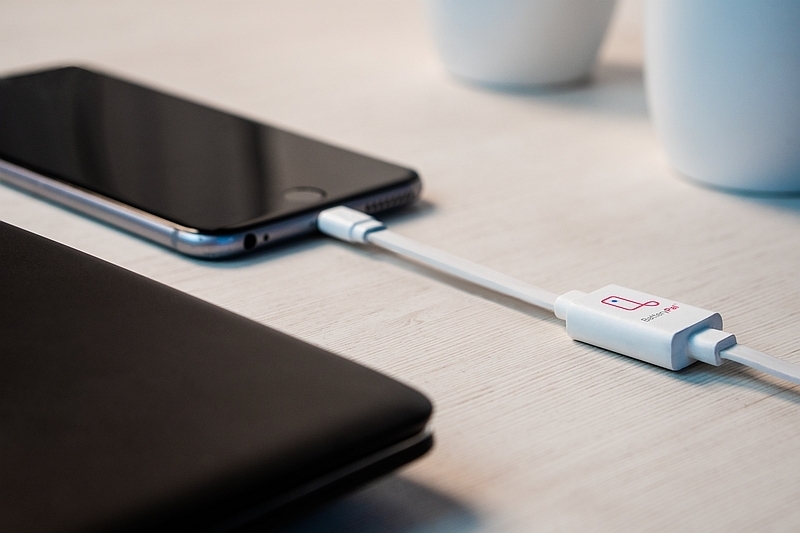 Think of safe charging your smathphone in an office, car or at night – and you don't have to think about it anymore!